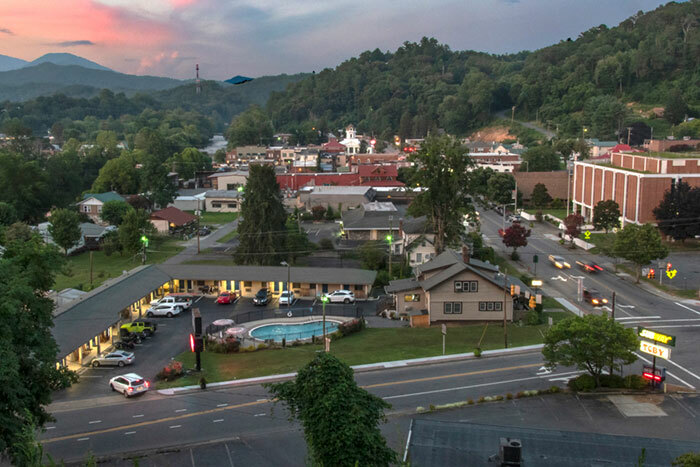 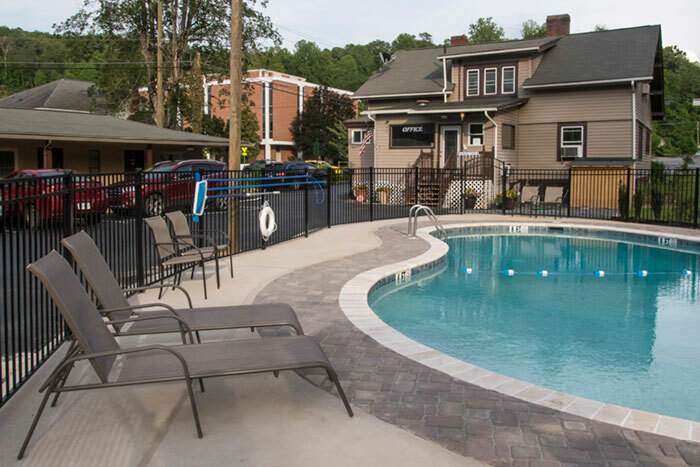 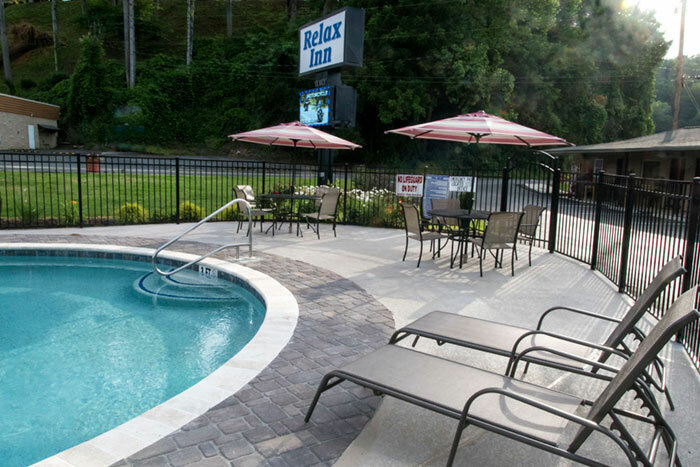 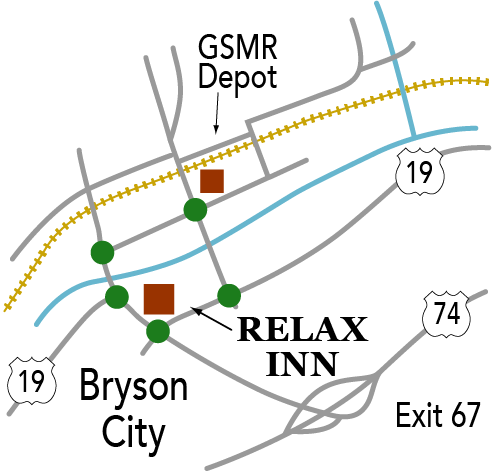 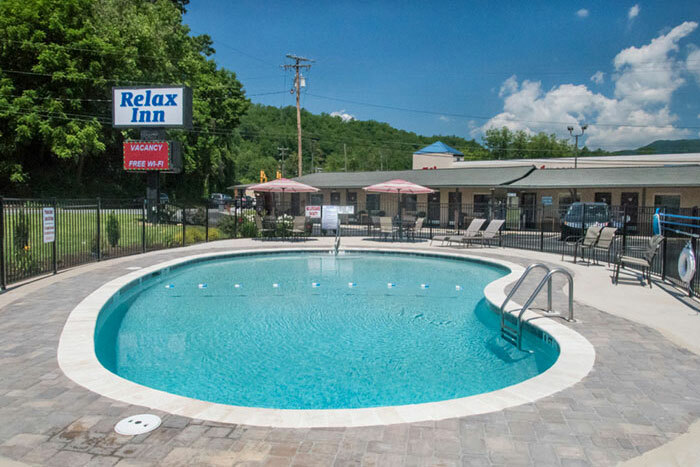 Stay at the Relax Inn and you can easily walk to the Great Smoky Mountains Railroad depot and all the downtown shops and restaurants. 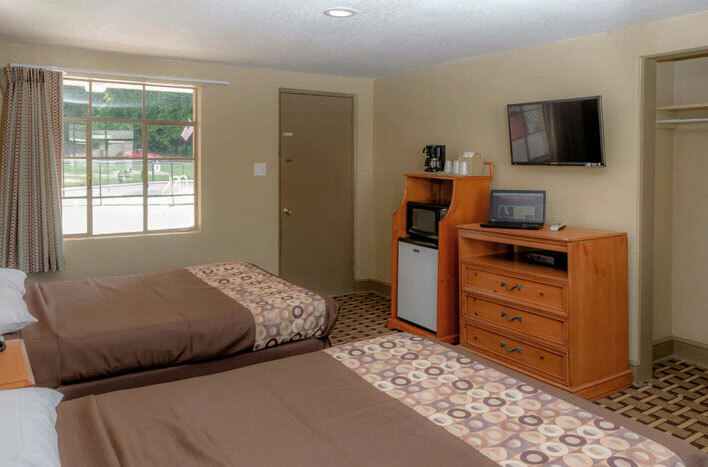 • In-room coffee, microwave and mini-fridge. 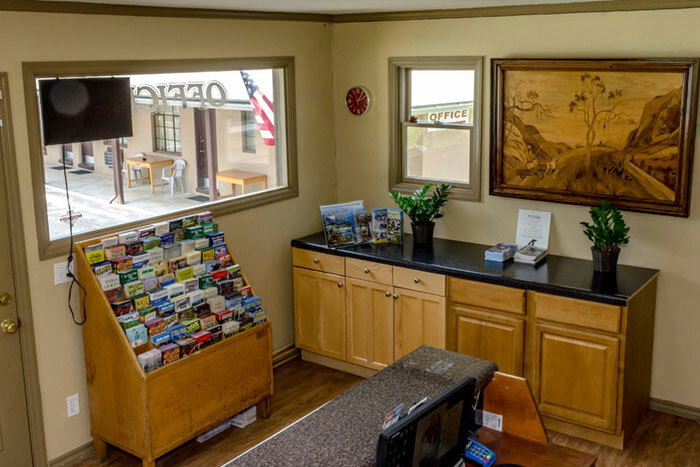 • Biker-friendly. 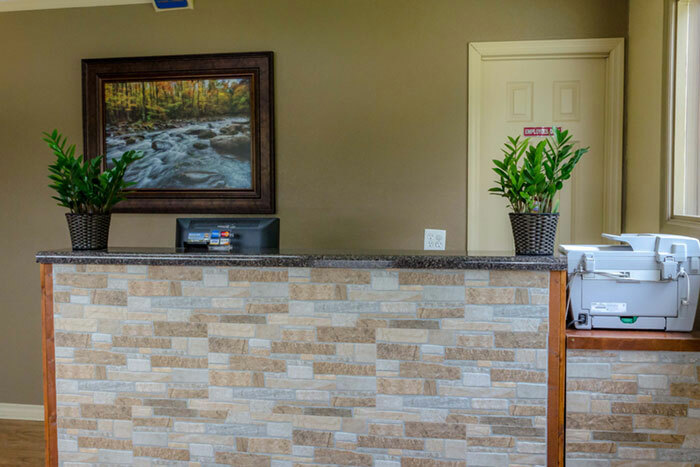 We provide rags and water to wash your motorcycle.